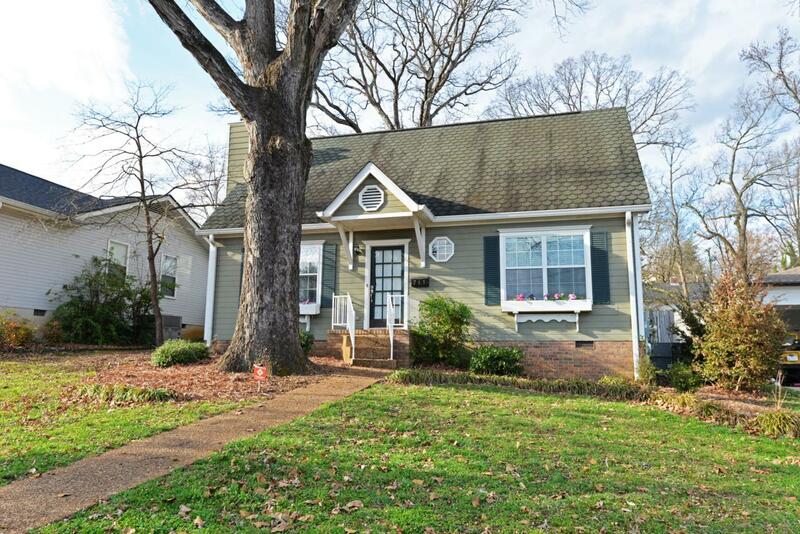 Welcome to 711 Young Ave, a 3 bedroom, 2 bath home in the heart of North Chattanooga within walking distance of schools, parks, shopping and dining and just minutes from the North Shore and downtown Chattanooga. This updated home is just as attractive on the inside as it is on the out, and it offers rear access from the alley with a single car gar garage and carport a serious bonus for the area. 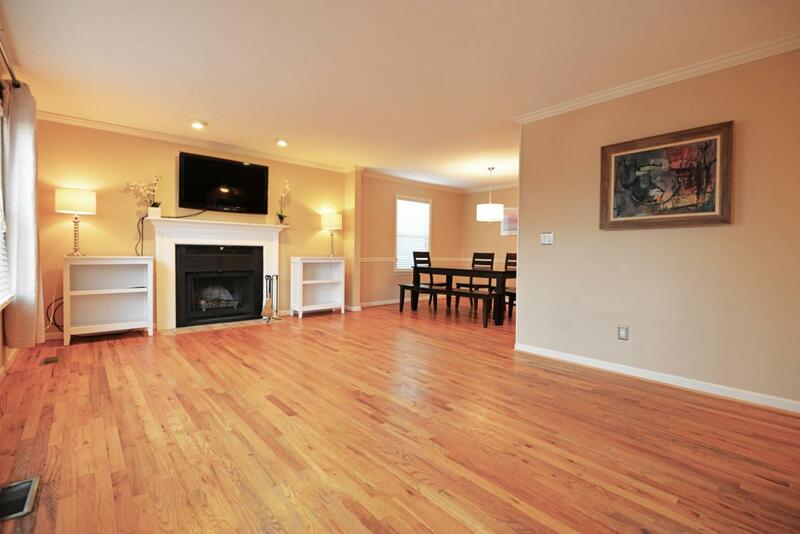 The home features an open floor plan with hardwood, tile and molding throughout the main level. 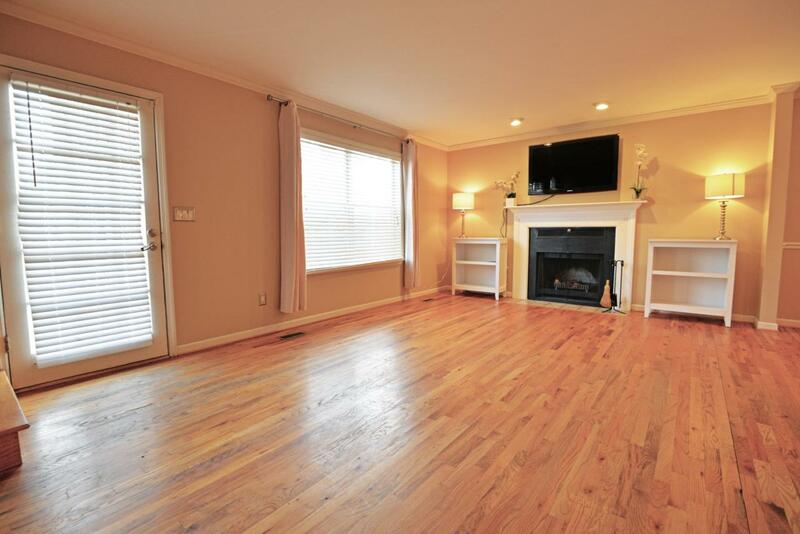 The living room has a wood burning fireplace and opens to the dining room and kitchen. The kitchen has granite counter tops, tile back splash, stainless appliances, under-cabinet lighting, access to the rear grilling deck which is also just steps away from the larger detached entertaining deck. Thelaundry room is also conveniently located between the kitchen and the garage - perfect for unloading the car! The master is also on the main level with en suite access to the shared bath with separate tiled shower and a walk-in closet. The upper level has 2 additional bedrooms, both with walk-in closets and one of the bedrooms having direct access to the shared guest bath with marble vanity and tub/shower combo with tile surround. A hall linen closet rounds out this level. 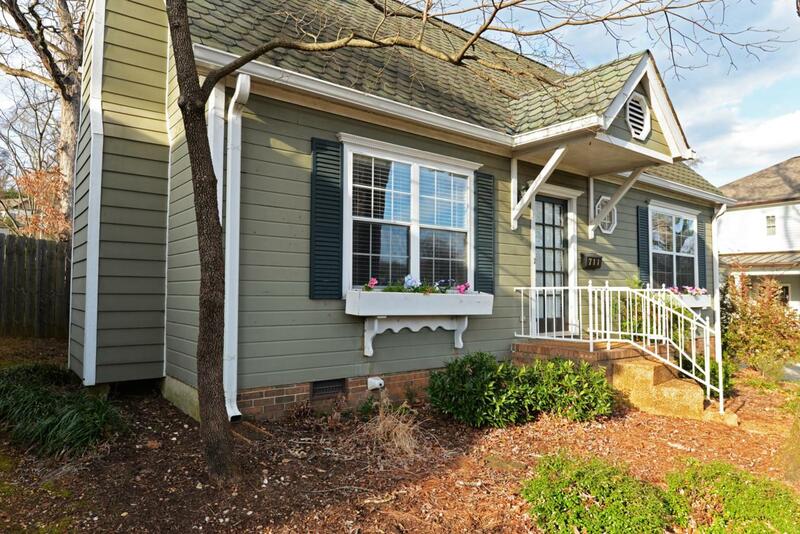 If you are looking for an updated home in a super convenient location that exudes charm and curb appeal, then look no further and call to schedule your private showing today. Information is deemed reliable but not guaranteed. Buyer to verify any and all information they deem important.